This easy-to-read text explains the horse as a machine designed for movement. Using different colors in his drawings, the author not only describes with clarity the horse's skeleton and the functions of various muscles, but also creates images that have the power to suggest movement and stress. 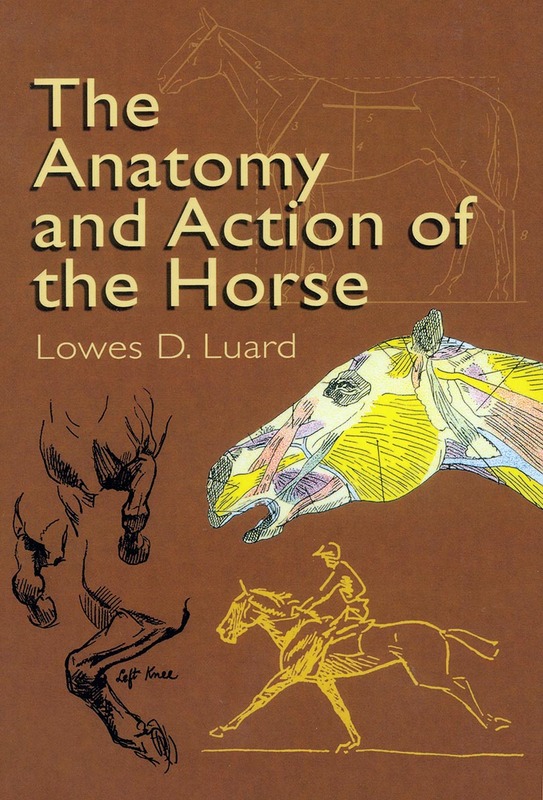 More than 75 illustrations include accurate diagrams and color illustrations fo the horse's anatomy, as well as meticulously rendered sketches of the entire animal. Of value to students and teachers of art, this book will also appeal to horse lovers who want a deeper understanding — without having to examine the anatomical complexities of the subject — of why this animal is capable of moving with such grace and speed. Unabridged republication of the edition published by the Countryman Press, Woodstock, Vermont, 1936.